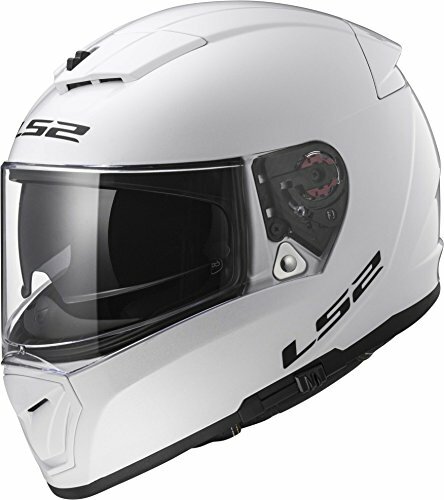 The LS2 Rapid is the GREATEST VALUE in a full face motorcycle helmet on the market today. 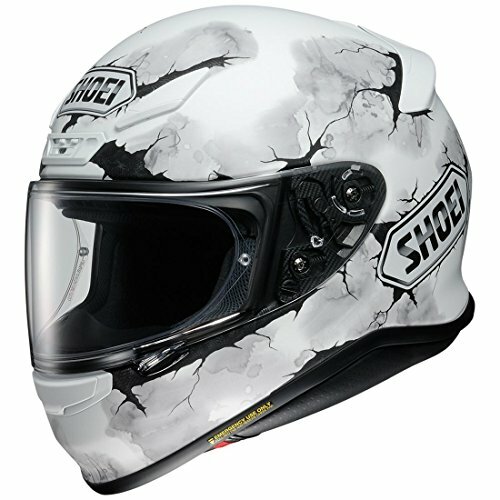 The lightweight, aerodynamic shell offers fully adjustable vents, ported through the liner for dynamic flow-through ventilation to keep you cool. 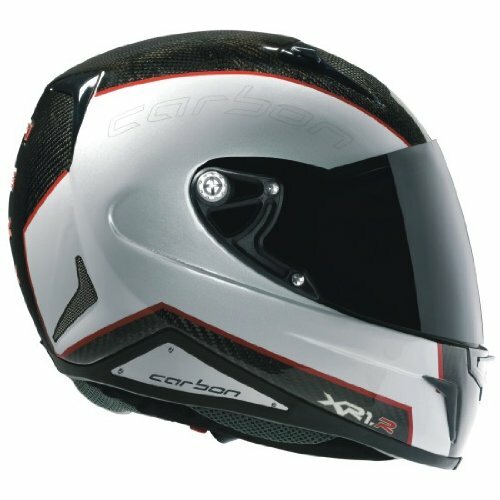 We use 2 shells for the smallest, lightest possible helmet in your size. The face shield is scratch and U.V. resistant and can easily be changed without the need for tools. The comfort padding is hypoallergenic and breathable, and uses a neck roll design to seal well and keep wind noise to a minimum. LS2 uses laser cut, 3D foam for the ultimate in comfort and no hot spots. A DOT approved quick release chinstrap provides a secure fit. Meets or exceeds DOT & ECE standards. 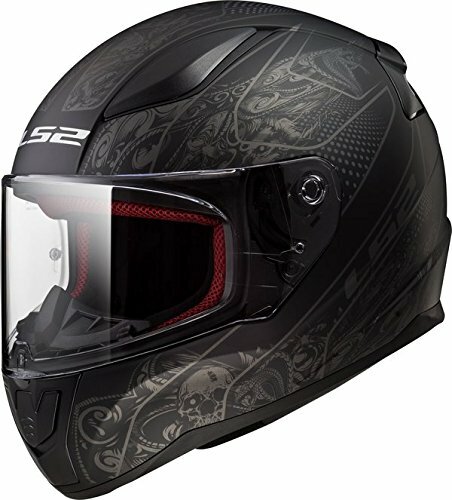 LS2 breaks through all limits with our Breaker full face motorcycle helmet. You won't believe just how much technology, style and comfort you can get for such an aggressive price. The lightweight, aerodynamic shell is made from our super light, super strong Kinetic Polymer Alloy (KPA). We use 3 shells, for the smallest, lightest shell possible. A large scoop-style vent at the top is easy to adjust and ported to exhaust out the back for true, dynamic flow-through ventilation. Additional ventilation at the chin is controlled by a simple slider switch; easy to use, even with a gloved hand. The eye port is wide, allowing for superior peripheral vision, and the fog-resistant, scratch resistant and optically correct face shield includes a simple to use quick release system to make changing your shield a breeze. The technical fabric comfort liner is plush and all-day comfortable. It's fully removable and washable, so you can keep it as fresh as the day it was new. Finishing things off is a micrometric, quick release chinstrap system. Just click and go. 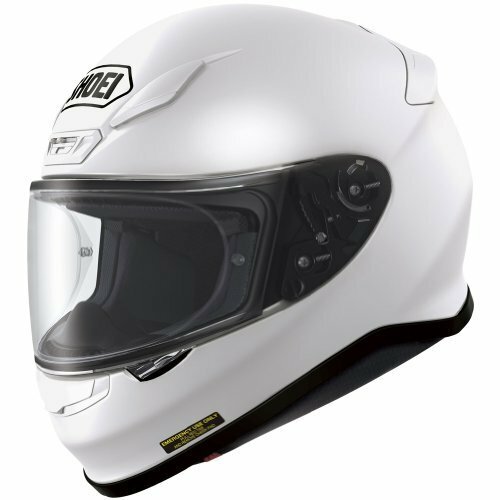 The Breaker sets the standard for a high-value, high performance full face motorcycle helmet. Meets or exceeds both DOT and ECE 22.5 standards. 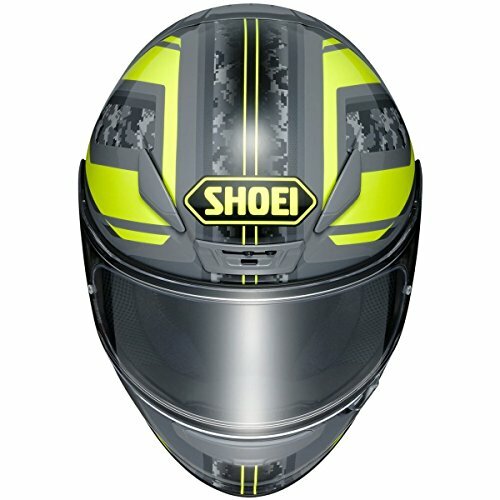 Compact-Lightweight-Aerodynamic Design: SHOEI's lightest Snell-certified full-face model to date. Ventilation Performance: the all-new RF-1200 has a large, three-position lower vent shutter for ease of use with riding gloves, three upper air vents for optimal air intake, and four uniquely-positioned upper exhaust outlet vents. CWR-1 Shield: The RF-1200's CWR-1 shield provides a vast field of vision that rivals helmetless peripheral. In addition to protecting against 99% of the sun's damaging UV rays. Precision QR-E Base Plate System: Coupled with the CWR-1 shield, the RF-1200's all-new QR-E base plate system facilitates quicker shield changes than ever before. Once a shield is installed, the strengthened spring-loaded base plates pull the shield back against the dual-lip, dual-layered window beading to ensure a wind and waterproof seal with each and every closure. The LS2 Helmets Spitfire is a modern take on the classic bobber style 3/4 open face helmet. It includes an adjustable two position drop down sun shield. 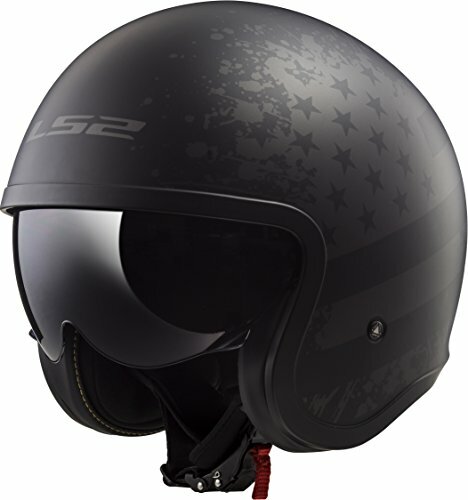 LS2 uses 2 outer shell sizes to allow the smallest, lightest possible helmet. The Spitfire includes a classically styled goggle strap. The hypoallergenic interior of the Spitfire is equipped with a multi-density EPS, and a fully removable, washable comfort liner, constructed from multi-density foam, which is laser cut to fit the curves of the rider's face. Looking for more Lightest Full Face Helmet similar ideas? Try to explore these searches: 12 Standard Motor, Extra Heavy Duty Bags, and Hood Strut Cover. 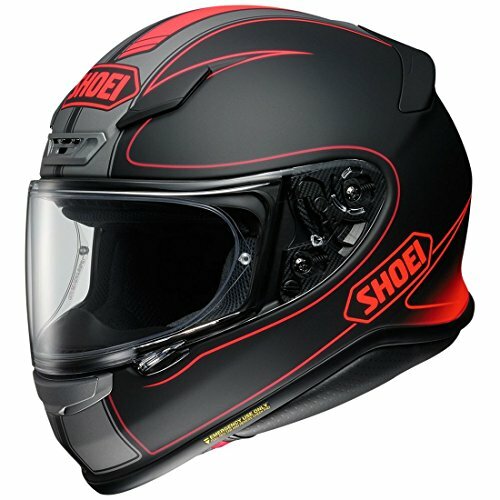 The lightest, quietest and safest flip front helmet for 2018.....!